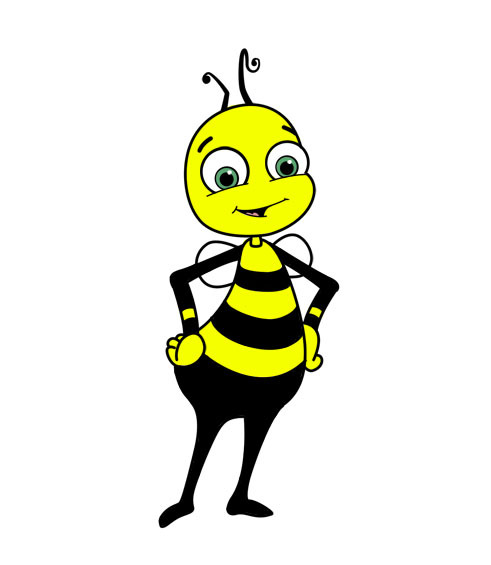 Introducing….Buddy, the Broadway Worker Bee! When I first started in this business. I was a dance captain and a swing on the 1st National Tour of Ragtime. It was an amazing experience but a lot of work. I loved my job, but there was no end to the work I could do to make myself better, the show better, my “Show Bible” better, my note giving better…. I was nicknamed “worker bee” by my stage manager and it quickly filtered through the company. Before you knew it, everyone was calling me by that name. I started getting pins of bees, stickers of bees, and many other goodies! Today I am unveiling the face of this series “Be The Best On Broadway”. It is a worker bee! His name is Buddy and he is here to help you become the best you can be on Broadway. Buddy, the worker bee, knows that you must work hard to be the best at anything. Broadway is no different! This entry was posted in What's new and tagged Be The Best on Broadway, Buddy the worker be, Bway by Buddy the Broadway Worker Bee. Bookmark the permalink.